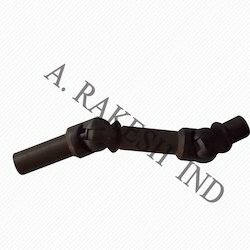 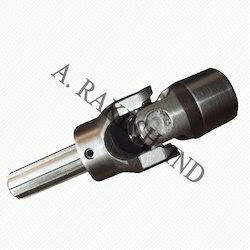 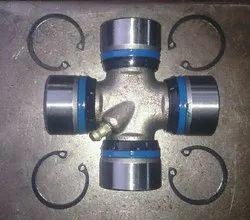 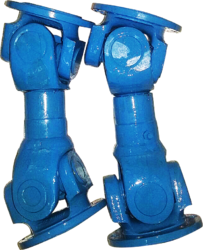 Backed by rich industry experience and knowledge, we are engaged in Manufacturing, Exporting and Trading premium quality Universal Joints, Universal Ball Joints, Cardan Shafts and much more. 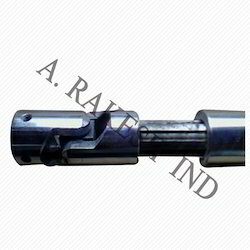 These products are widely demanded in a number of industries such as engineering, mechanical, automobile, etc. 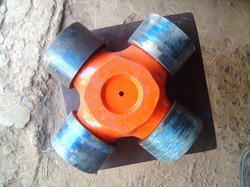 We offer these products in different specifications in order to meet various requirements of our clients.